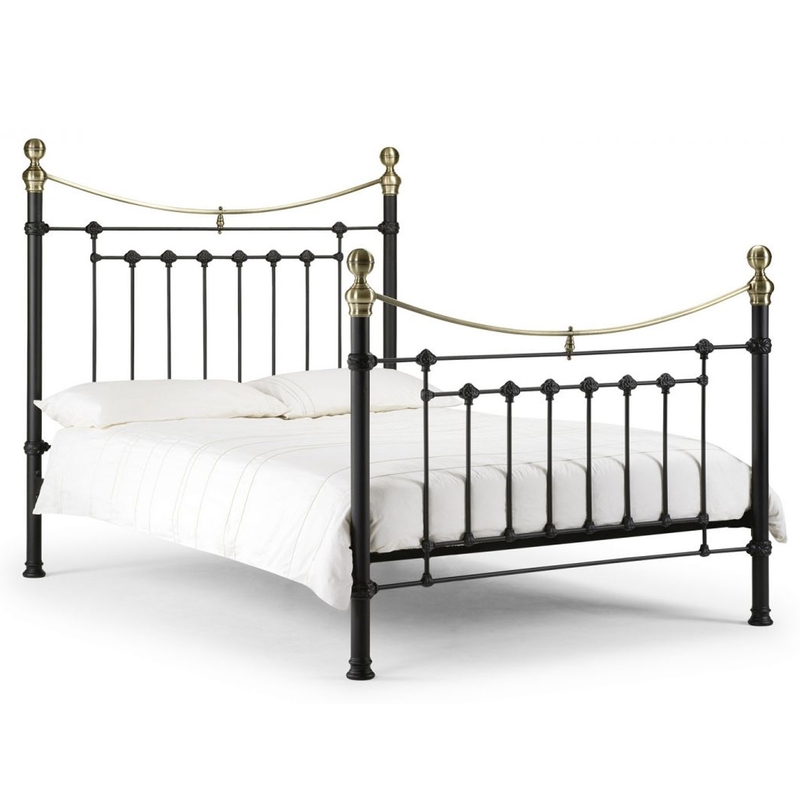 Our exciting and ever expanding range of antique French furniture which now includes this Victoria Bed, a traditional, Victorian inspired bedstead with brass embellishments in a satin black finish. Accentuate the style in your home with this solid bed, hand crafted by experts making it a premiere example of why man made products are superior to their machine made equivalents. So for the ultimate shabby chic feel, this bed bed is perfect. If this bed isn't fully satisfactory, why not give our bespoke service a try, we can tailor the product to suit your needs, contact us for more details.